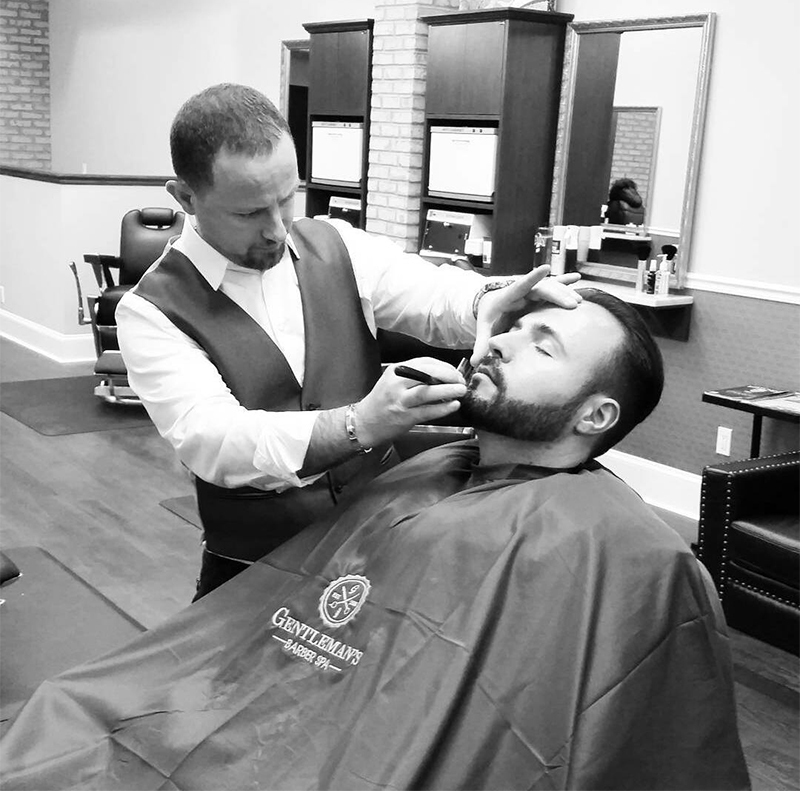 Imagine an exclusive club-like atmosphere where a man can indulge in the quiet luxury of a great haircut, a shave and the sense of serenity that provides a welcome interlude in our hectic lives. 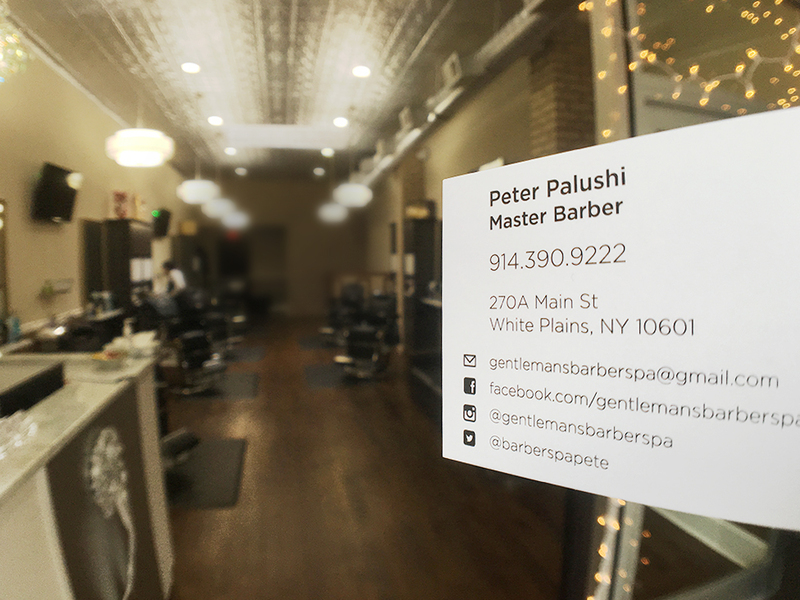 This is the founding idea behind Gentleman's Barber Spa, created by world-class master barber Peter Palushi, formerly of London's prestigious Truefitt & Hill and New York's The Art of Shaving. To avoid a wait, please call for an appointment. 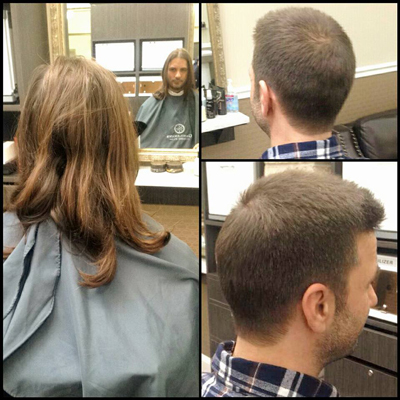 Walk-ins always welcome. 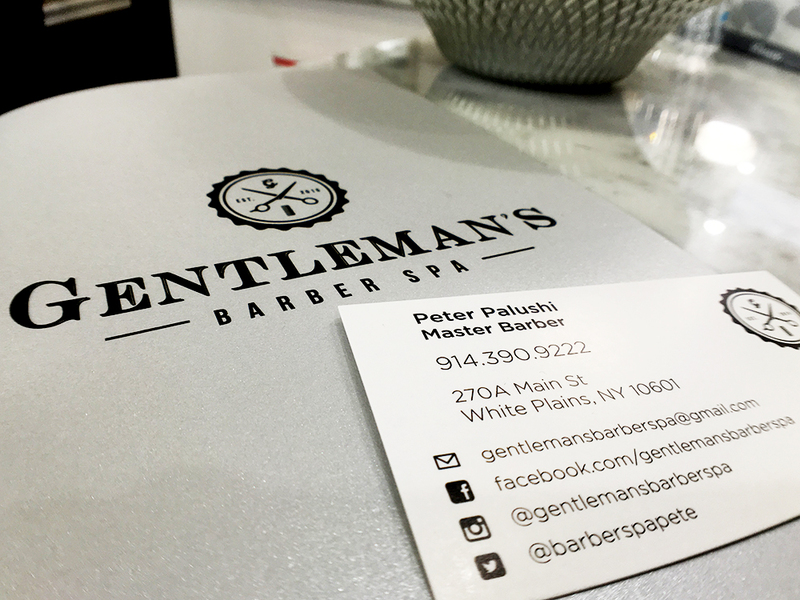 Gentleman's Barber spa won best of westchester 2016 - "best barbering experience'! 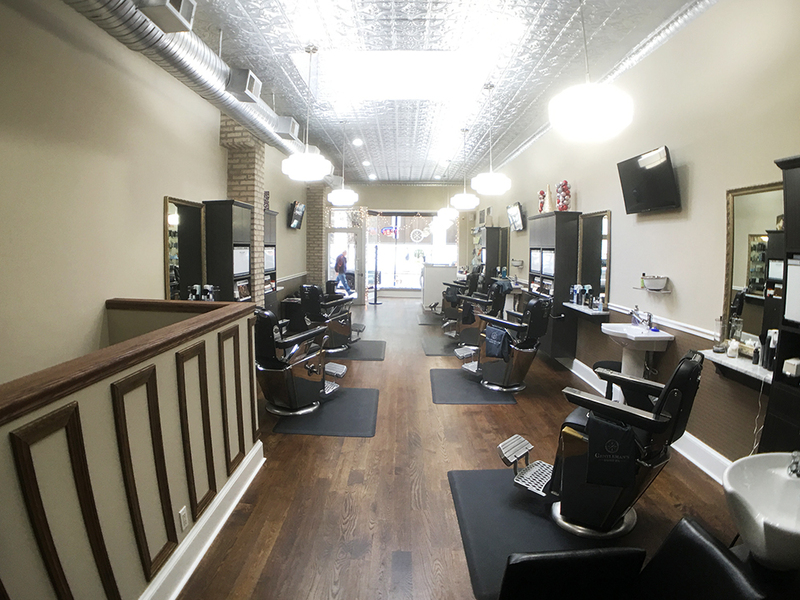 From the very moment that you step into the Gentleman's Barber Spa, you sense the difference from the standard barber shop: the refurbished antique barber chairs from 1950s, the classic setting, the attractive and highly professional staff. And the range of services, from hair cuts to shaves, from facials to massage. It's all yours. It's all waiting for you. It's all about Looking Great. Feeling Special.